Dr. Charles Spell III, partners with iCare Financial to offer more affordable dental care for Tennessee residents. When it comes to providing superior care to their patients, Dr. Charles Spell III and his friendly staff at Heart Smiles in Memphis, TN are a cut above the rest. After noticing that they were turning away many patients who could not afford to get the dental services they needed, Dr. Spell actively sought out a new financial alternative. 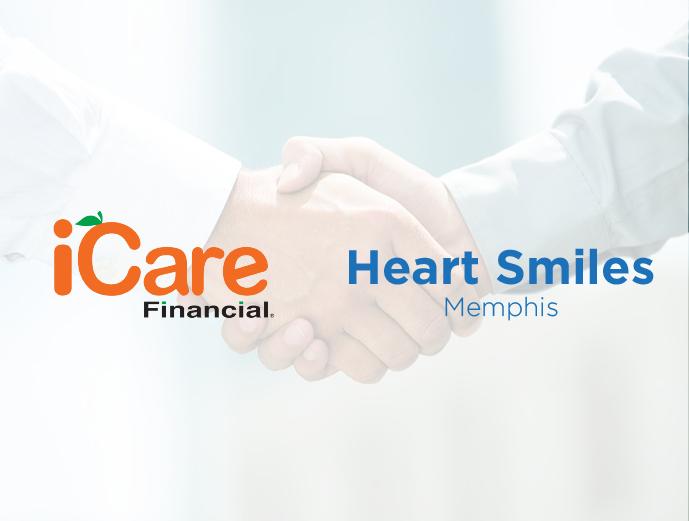 In April 2017, Heart Smiles partnered with iCare Financial to begin offering a host of low-cost, all-inclusive payment arrangements. “Having iCare makes it very convenient for our patients. With no credit check, the process is fast and we can get the patient the financing they need without taking time out of their busy schedules. It is one of the best things we’ve used and don’t know what we would do without this innovative payment program. In fact, our patients are referring their friends and family to us because they know we can help them get the dental services they need – in a way that they can afford,” explains Heart Smiles’ Office Manager. Unlike other known medical billing programs, iCare only requires an active checking account and does not perform a credit check on each applicant. This enables patients to set up a monthly payment plan to cover the total cost of their dental procedures. To reduce the resources and financial burden placed on dental staff, all payment tracking and account management is handled directly by iCare. In addition, to enhance the level of protection for each dental practice, iCare guarantees payment, even if a patient misses or defaults on the initial payment arrangements. Since the iCare Financial rollout over 18 months ago, Heart Smiles has been able to increase booked appointments and revenue by 40-50%. 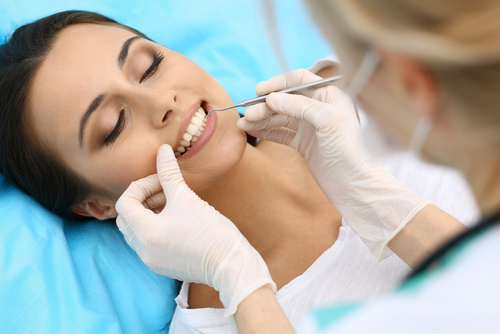 Their patients are generally healthier and feel more supported in their healthcare decisions, as they are able to get the dental services they need to maintain their oral health. And, the number of referrals have significantly increased, with many new patients citing them choosing Heart Smiles because of their payment flexibility. iCare’s industry-leading program is enabling dental practices from across the country to continue their mission of providing superior service to all of their patients, regardless of their ability to pay.